The handset is very similar visually to the One M9 flagship but features lower specs and will be available at a lower price. 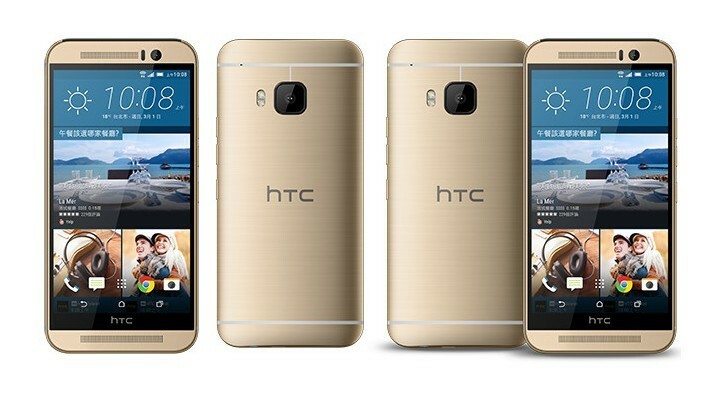 HTC just introduced its new mid-range smartphone, the HTC One M9s. It’s very similar visually to the One M9 flagship but features lower specs and will be available at a lower price. The handset sports a 5-inch display with 1920 x 1080 pixels resolution and is powered by the 64-bit octa-core MediaTek Helio X10 SoC. There’s only 2 GB of RAM and 16 GB of on-board storage space (partly taken by the OS). Fortunately, the built-in micro-SD card reader allows storage space expansion up to 2 TB. The main camera features a 13 MP sensor, dual-LED flash and optical image stabilization. The front-facing 4 MP selfie shooter makes use of HTC’s UltraPixel technology. 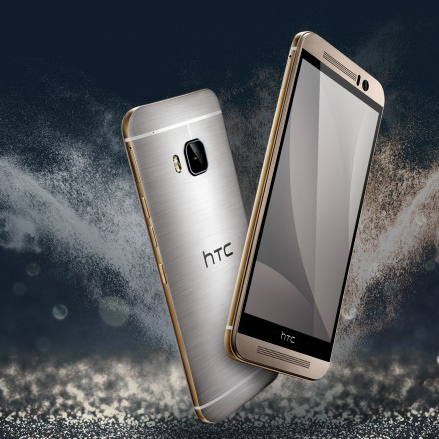 HTC One M9s is 9.6 mm thick and weighs 158 g. Energy is delivered from a 2,840 mAh non-removable battery. As far as connectivity is concerned, the HTC One M9s supports 4G LTE, Wi-Fi 802.11 a/b/g/n/ac, Bluetooth 4.1, NFC, micro-USB 2.0 as well as GPS/A-GPS and GLONASS positioning systems. The new handset, running Android 5.1 Lollipop with HTC Sense user interface, will go on sale in Taiwan on November 20 at $390. There is no information regarding availability on other markets so far.